Vaira Digital Marketing is leading Bulk Email service provider and Email Marketing Company in Pune, India. Email Marketing service is one of the effective ways to generate leads and we are expert to send the value and message of your business to the targeted people in a personalized way. E-mail marketing, a part of digital marketing service, is a trendy way to reach your potential customers. Vaira Digital Marketing is a trusted Pune based email marketing company providing email marketing solutions, Bulk email marketing service & Email marketing campaign. Our email marketing service is designed to be response effective in order to profit you maximally. Our email marketing campaigns are quicker, more persistent, more committed, more reasonable and creative in their impacts. 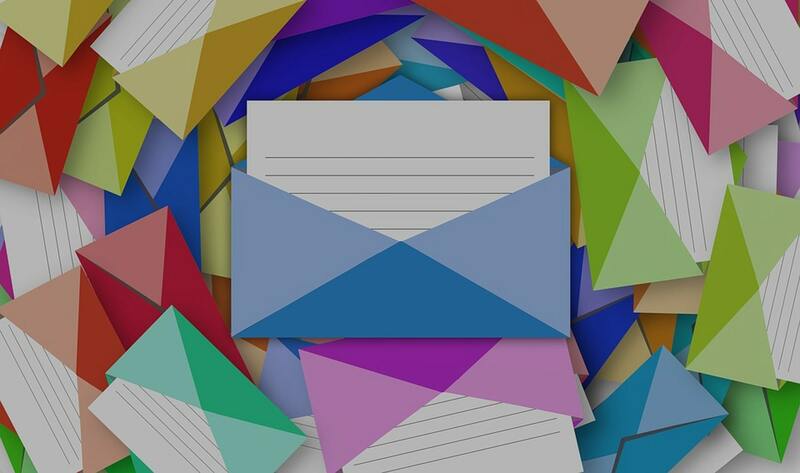 There are more than one ways to measure email marketing success. There are several metrics that can indicate overall performance of your email marketing strategy and put new ways to improve the campaign. Take a look at click-through-rates, how certain email can impact conversion rates or how much traffic is generated you can find the effectiveness of each email marketing campaign. 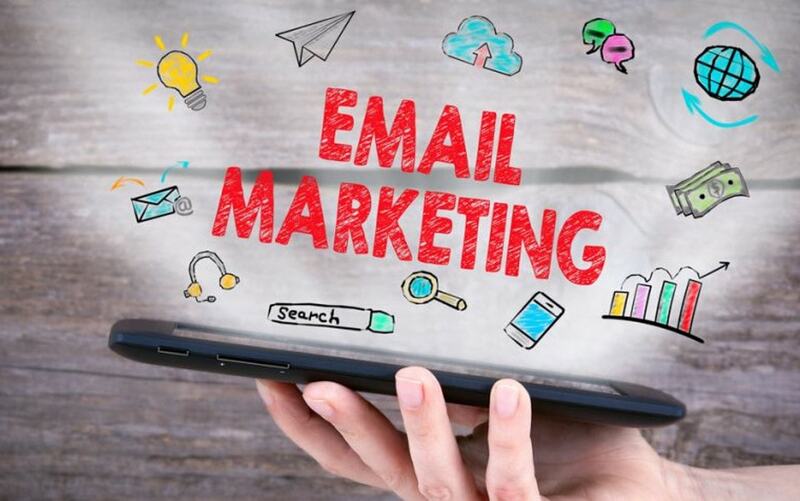 To be successful with email marketing strategy, you should be focused on strengthen recipient engagement and minimize unsubscribe rate, while maintaining a brand image. So, why wait, hire Vaira Digital School, the best Bulk Email service provider & Email Marketing company in Pune, India. Digital Marketing Courses In Pune. We are unique because we provide dynamic training to the aspiring enthusiasts who are zealous about shaping up their career in Digital Marketing.